All Cottages come equipped with private kitchen, living room, and bathroom. Bedding and towels are supplied. All prices do not include tax. All Apartment Units come equipped with private kitchen, living room, and bathroom. Bedding and towels are supplied. All prices do not include tax. Six Motel Units available for weekly or daily rentals. Bedding and towels are supplied.All prices do not include tax. 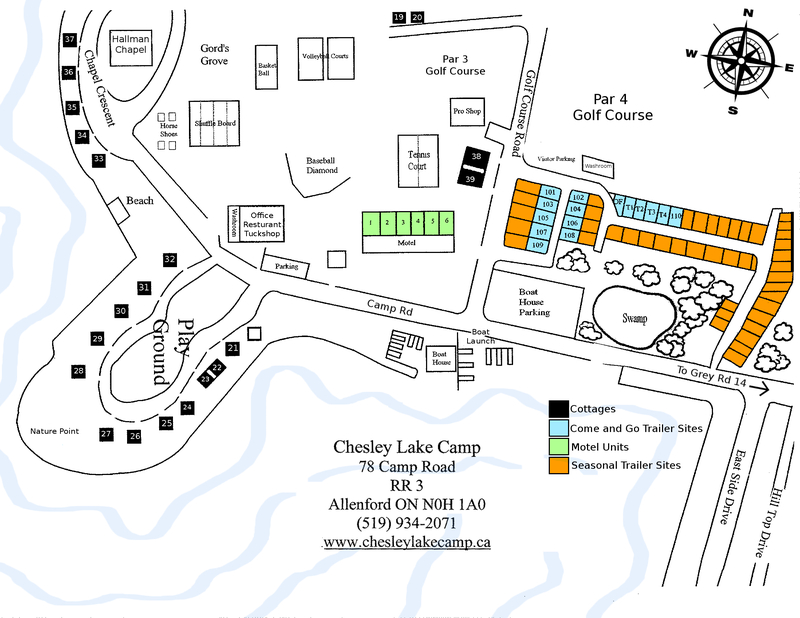 Fourteen campsites available for weekly or daily rentals. 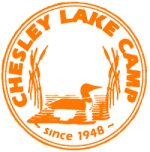 All campsites include hydro, water, and sewer hookups. Reservations taken. Three week maximum stay. All prices do not include tax. Rates are for 2 Adults and Children under 18 years old. Additional persons – $2 / day. Before June 15th and after September 2nd, all cottage and motel accommodations are 40% off on Monday – Thursday nights (min. 3 night stay). Before June 16th and after September 4th all campsites are 40% off. This applies to both weekday and weekend stays during this time.